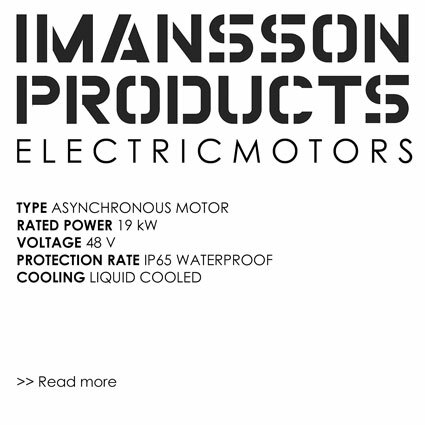 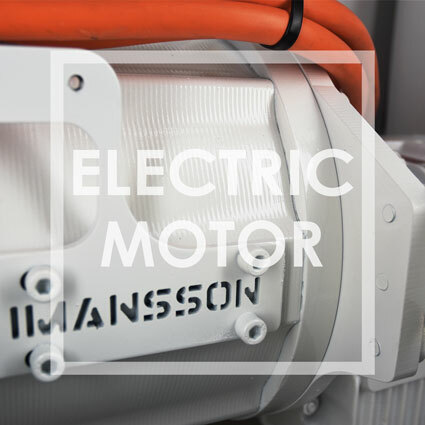 Imansson Products is managed by professionals who – in their line of work – come across situations wherefore suitable means don’t exist or aren’t apt for it. 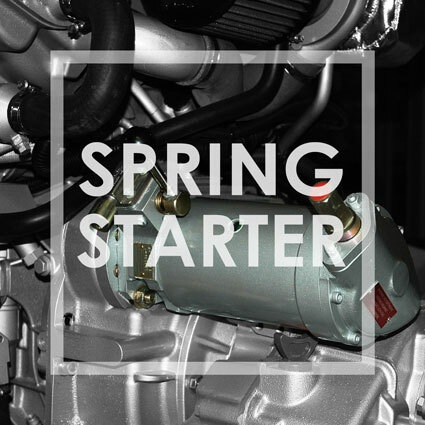 With doers attitude of ‘what doesn’t exist has to be made’ are components developed and constructed, some of them are one-offs but others are taken into serial production. 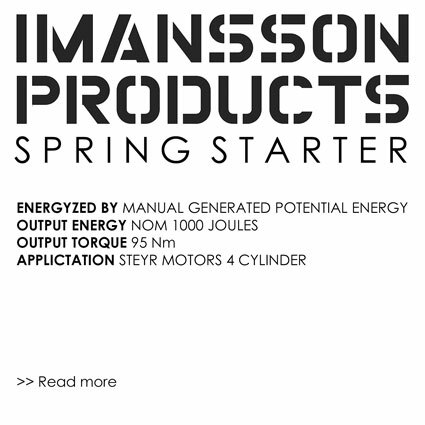 Imansson assembles semi-finished components or adapts existing products for predefined use, takes care of homologation and edit appropriate service manuals.